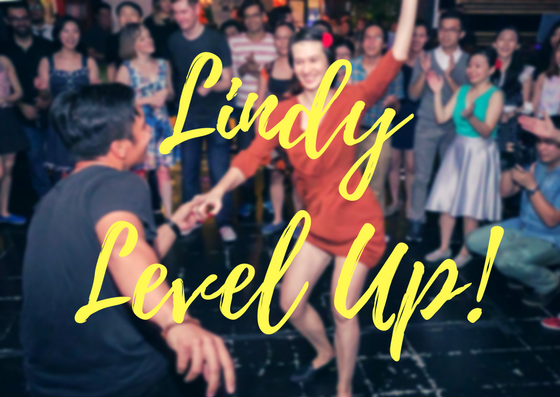 This level is for students who have been coming for socials regularly and would like to up their Lindy game. We would be covering different topics, moves and techniques to increase your Lindy vocabulary. REGISTRATION FOR LEADS CLOSED. Looking to level up your dancing? Join us for 'Sugar, Spice & Everything Nice' - a level up workshop with Jeng Foong & Pei Ru. It's advisable for Beginner students to social dance actively for a month after the Beginners' Workshop before taking on this Lavel.